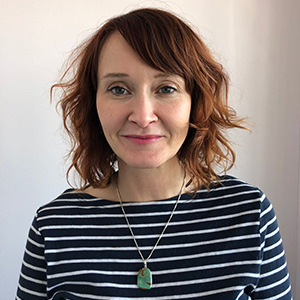 Clare Lupton is a cognitive behavioural psychotherapist and as part of her CBT PG Cert/Dip training, she worked within the IAPT service treating a wide range of complex disorders including chronic depression, PTSD and anxiety disorders in adults. Clare has lots of experience working with OCD achieving excellent results. Clare’s background is in probation working with problematic sexual and violent behaviours both individually and within a group setting within the public sector. With extensive experience of working with some of the most complex and difficult groups in society, she brings her experience and expertise into the private sector helping individuals who wish to manage concerning and abusive behaviours. Clare’s clinical interest include trauma and links to current problematic sexual and violent behaviours. Additionally as a CBT patient herself, she is interested in working with depression, using lessons from her own recovery to help instil hope about recovery in others.